Beginner/Novice Sport is full for this month and registration is closed. Stay tuned for June sessions. Dan Mori of Fulcrum Surf will answer questions on the beach and be in the water to assist and offer advice to improve your technique, so please be ready and suited up at 8:00 am. 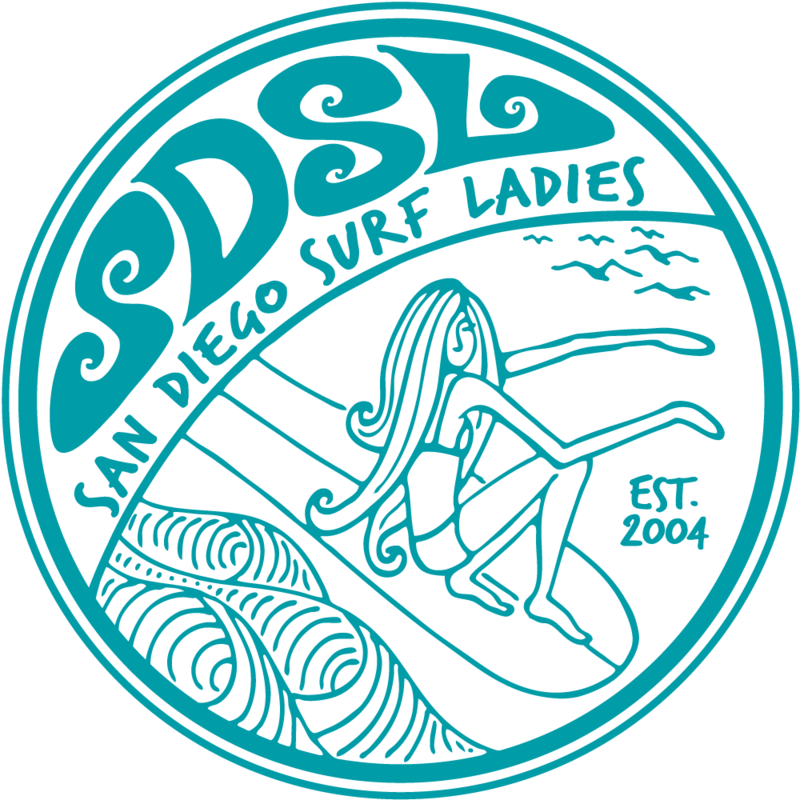 Look for the SDSL sign.